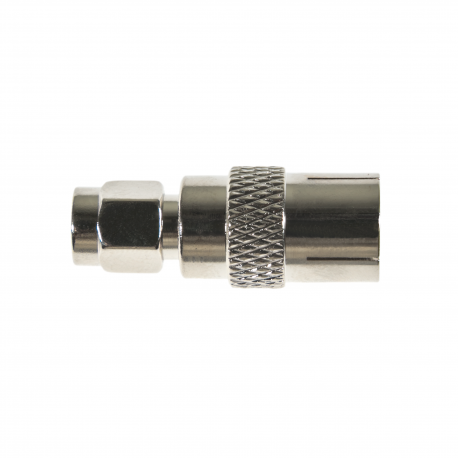 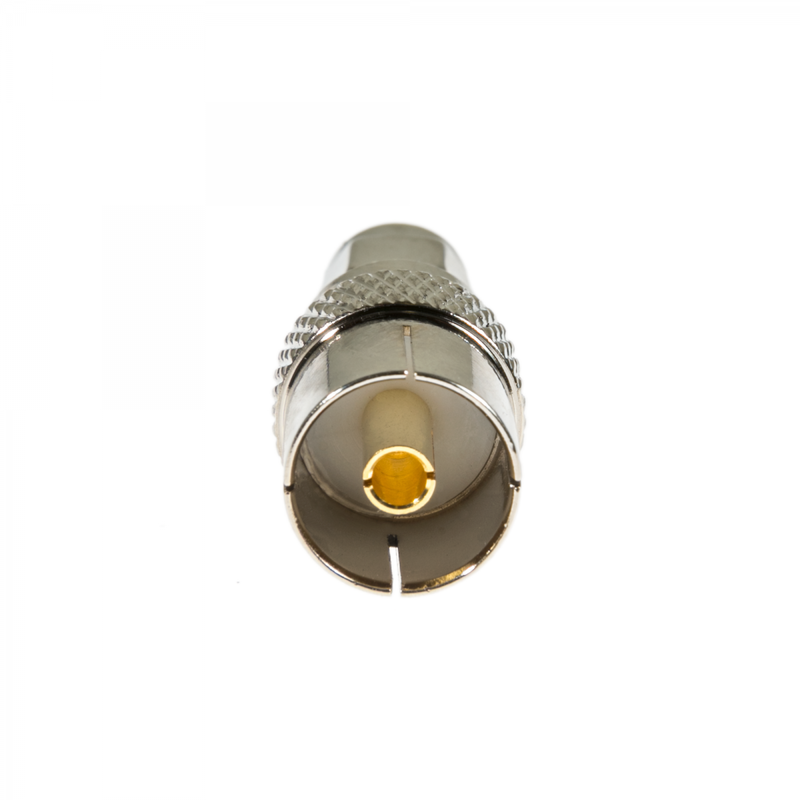 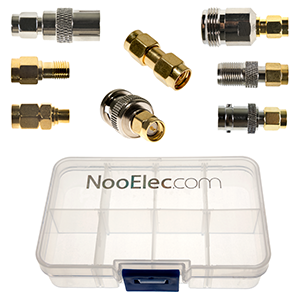 50Ω nickel male SMA to female PAL-connector adapter. 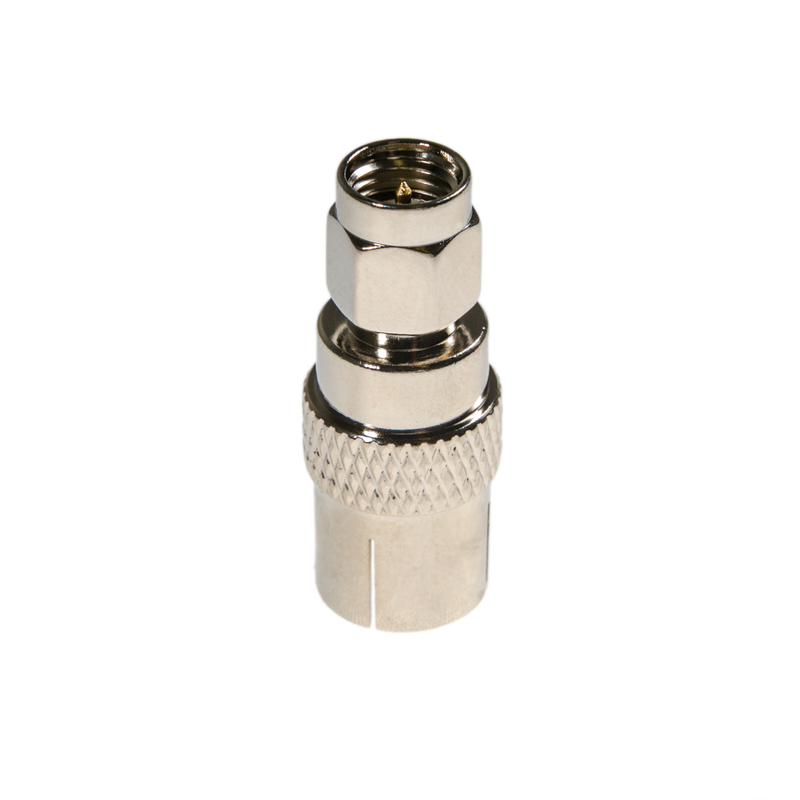 Male SMA to female PAL TV aerial plug (Belling-Lee/IEC 61169-2). 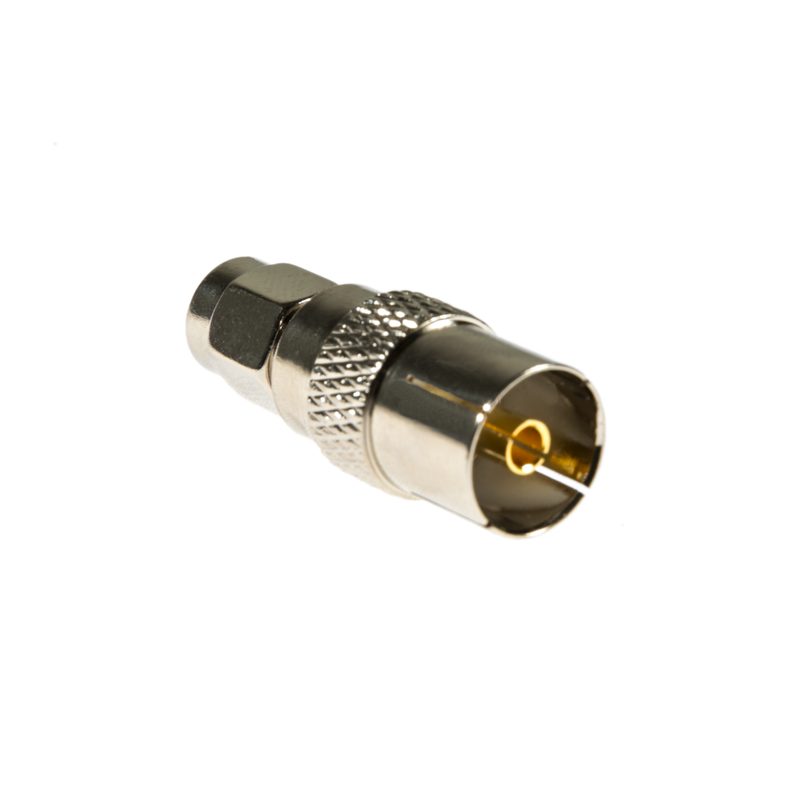 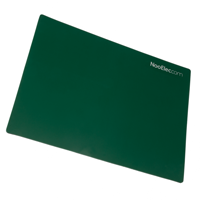 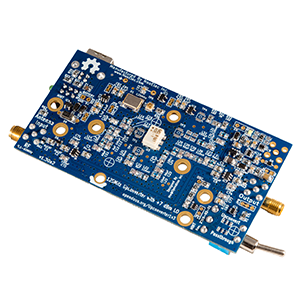 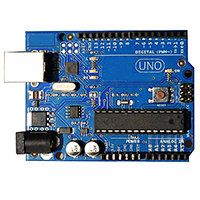 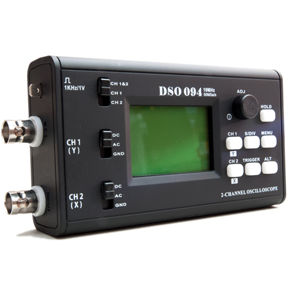 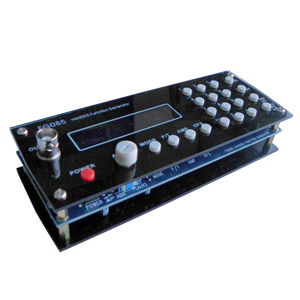 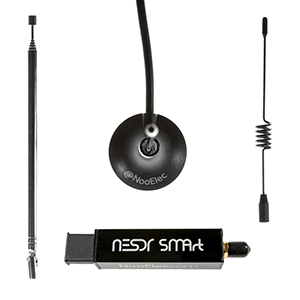 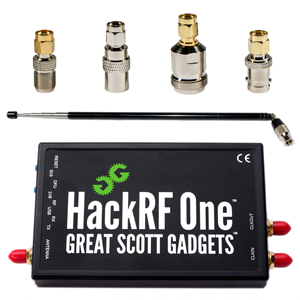 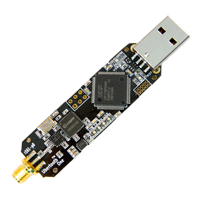 Can be used to attach PAL-connector antennas (European standard TV antennas) to our SMA-connected SDR devices.